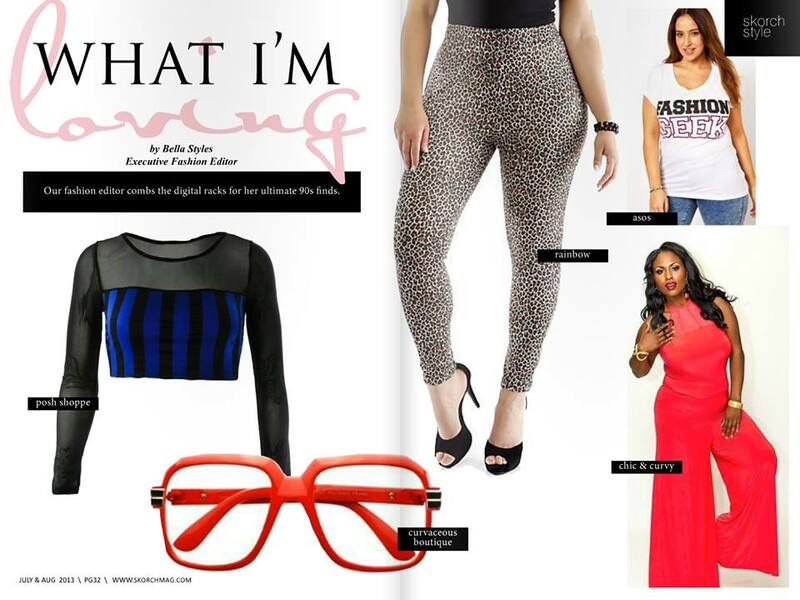 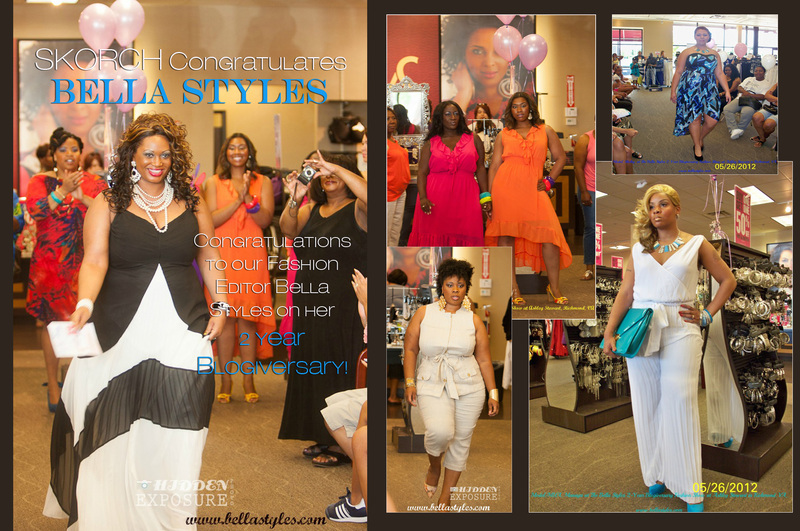 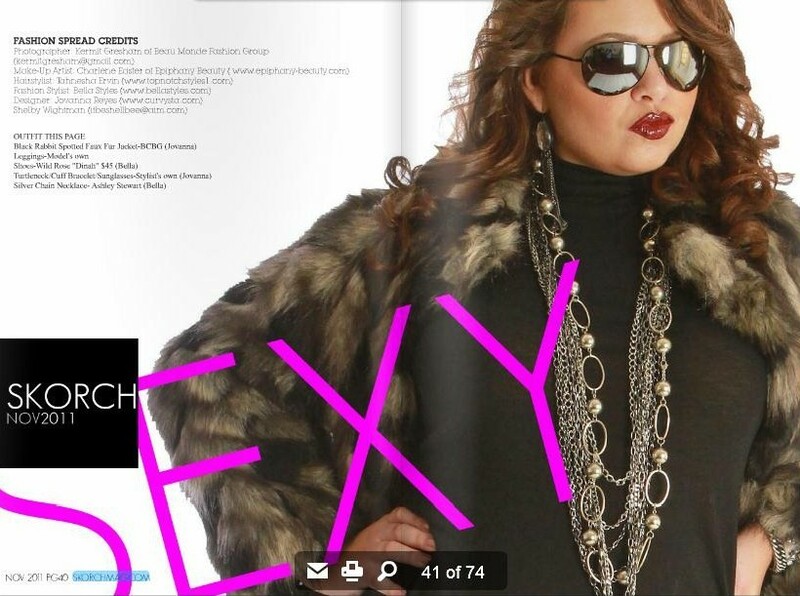 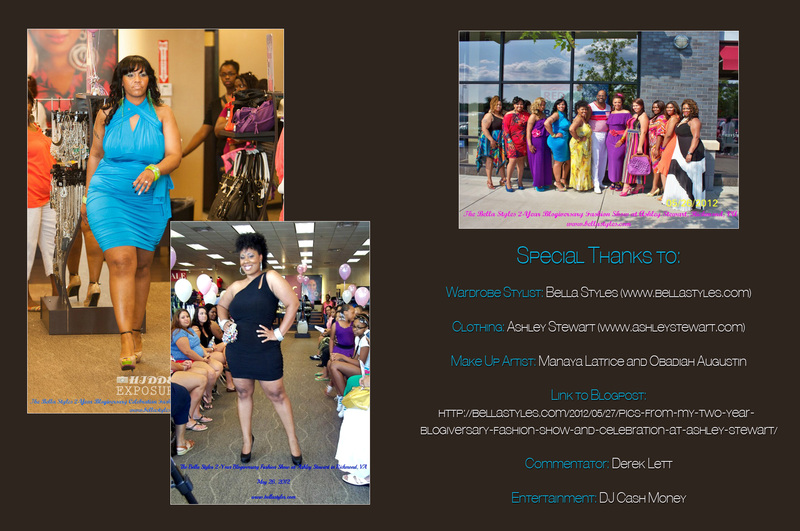 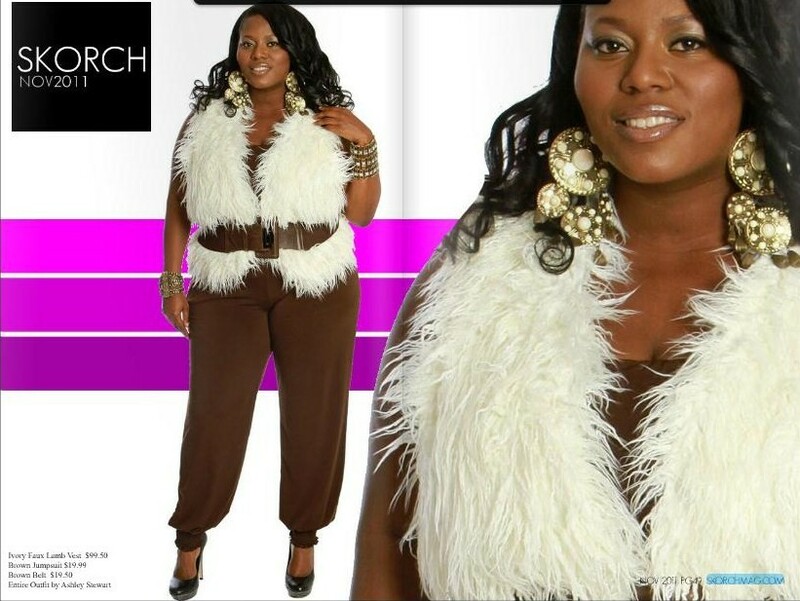 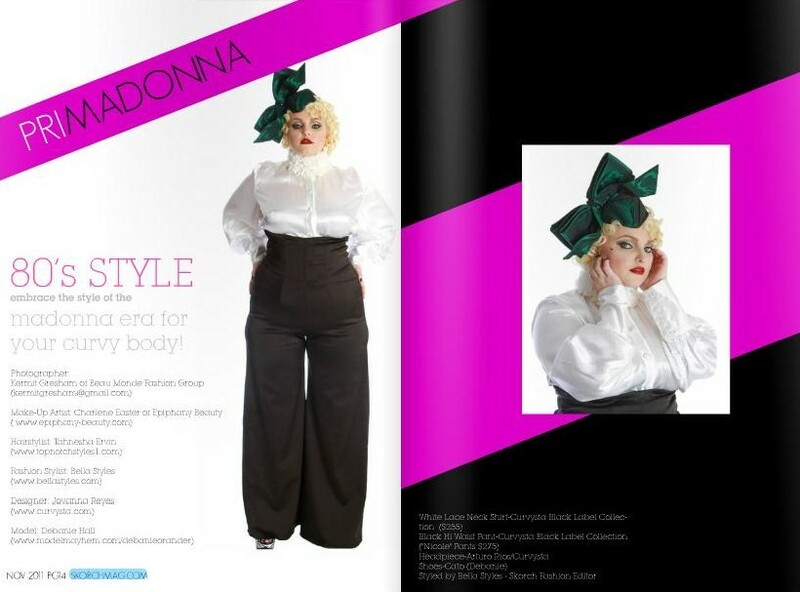 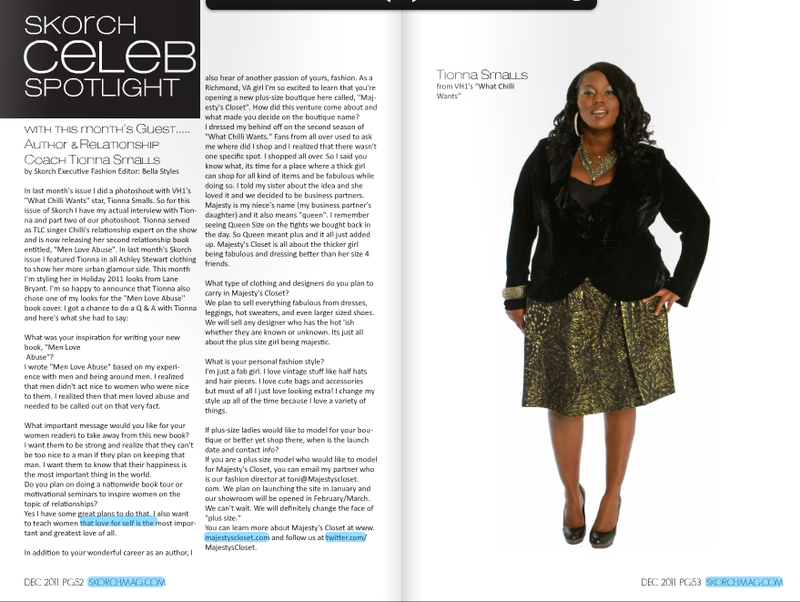 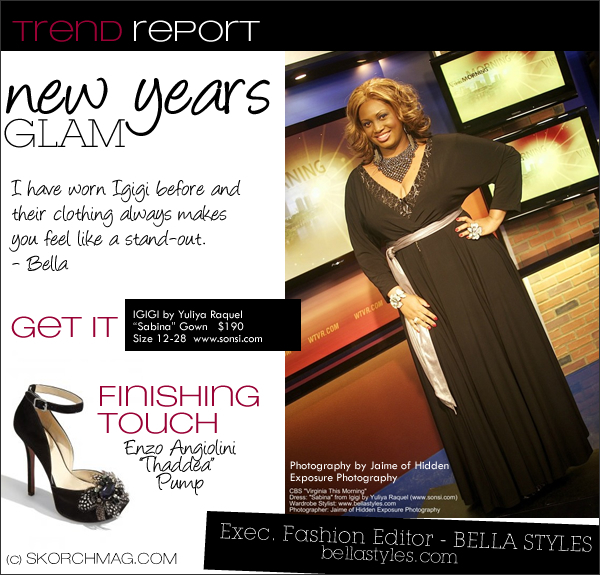 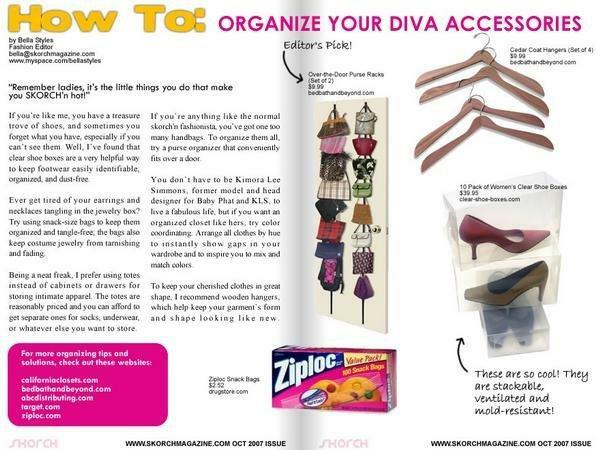 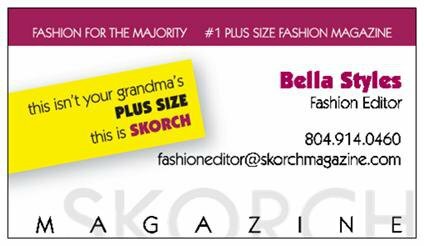 I am the “Executive Fashion Editor” of Skorch Magazine. 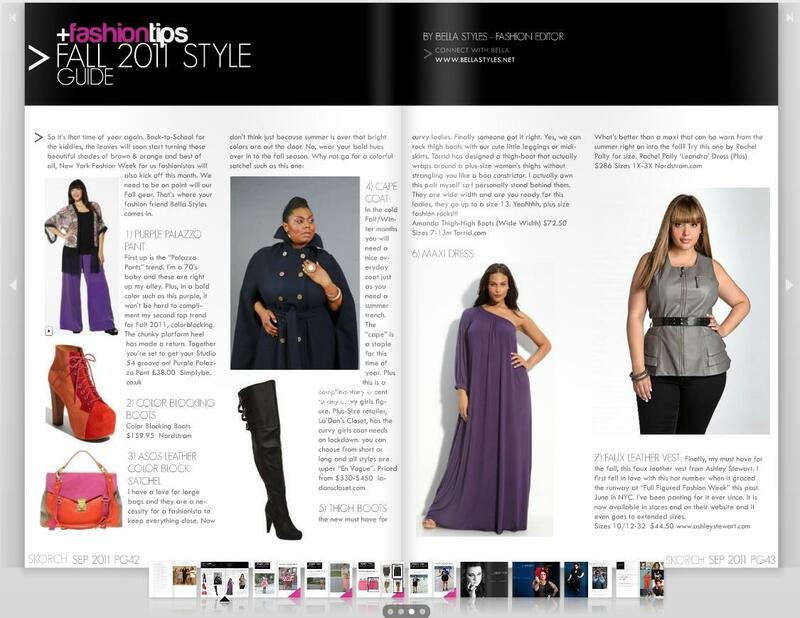 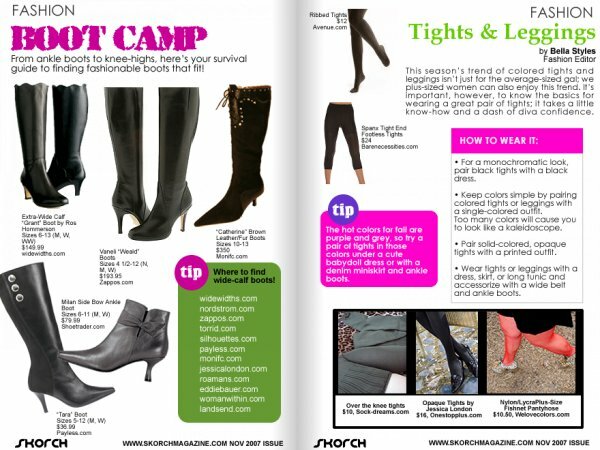 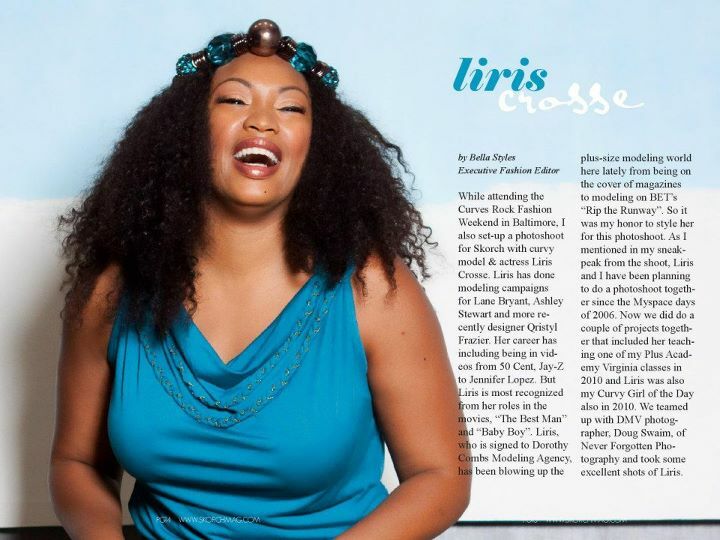 SKORCH is a magazine for trendy and fashionable women sizes 12+ who crave a magazine that looks and feels like every other fashion magazine, but also offers fashion commentary and advice for a plus-size woman. 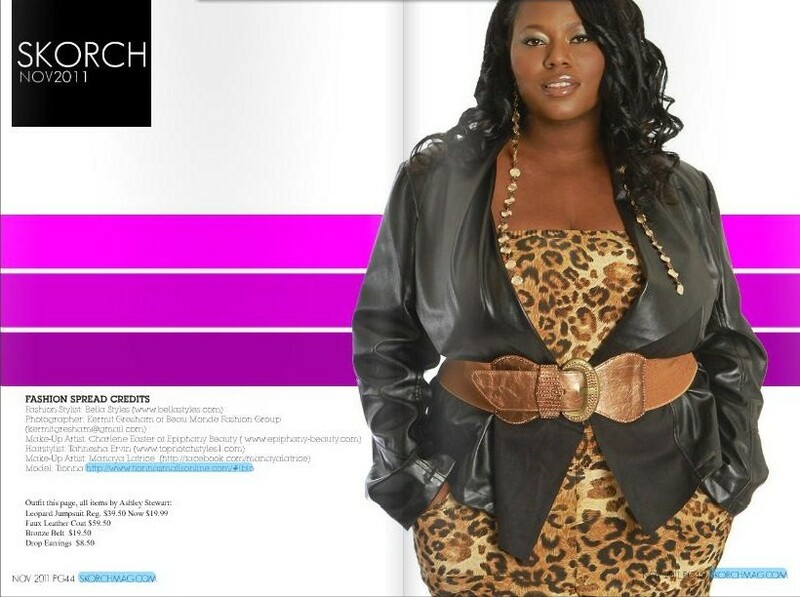 SKORCH is for plus-size women who want trendy plus-size fashion, beauty tips, celeb style in plus-size, and in-depth interviews. 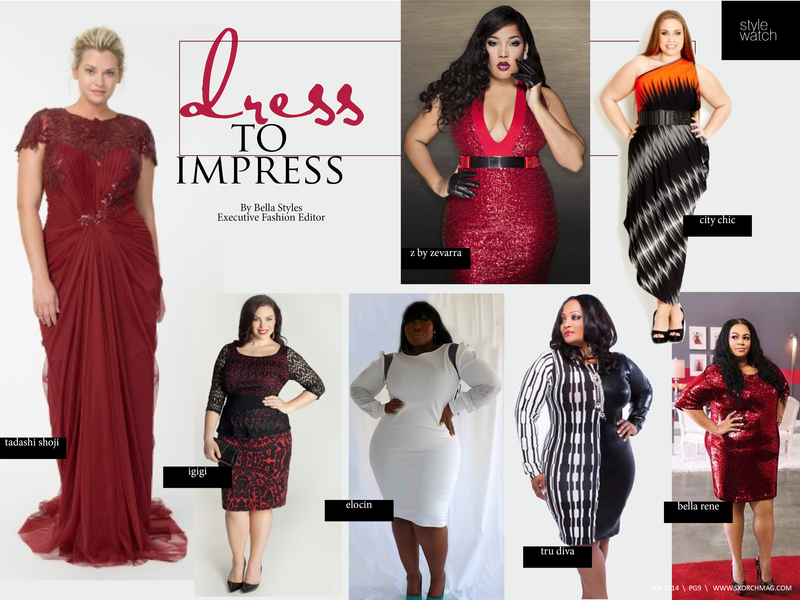 We are the translators of “skinny” fashion to plus-size.